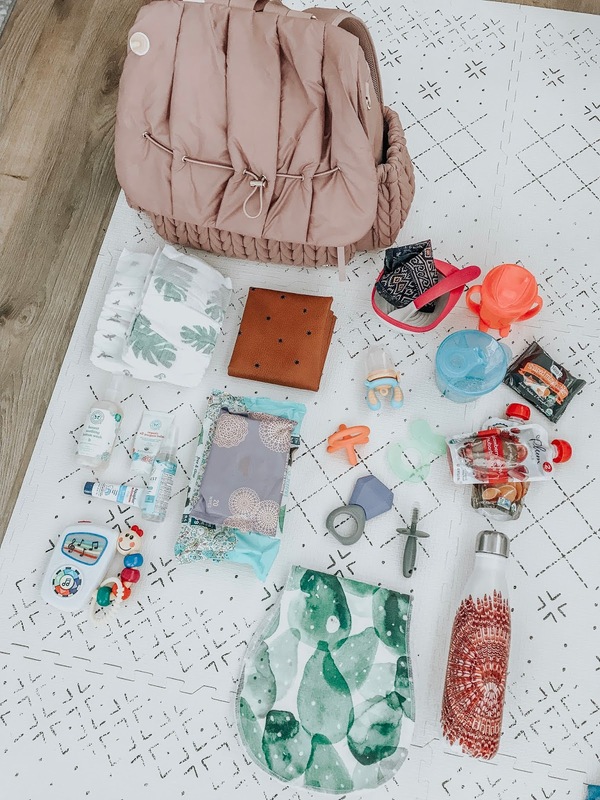 I put together a list of my current diaper bag essentials. Everything is linked with actual or very similar product! Willa also loves their pacifiers.